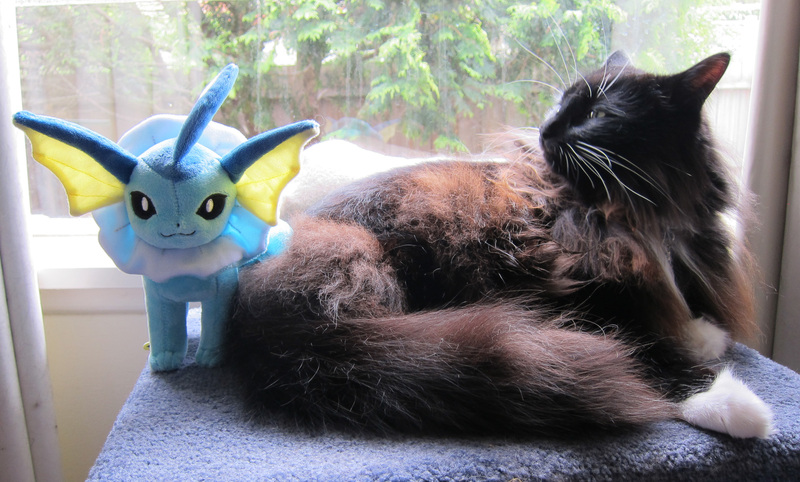 As you may already know, I am a big Eeveelutions collector. 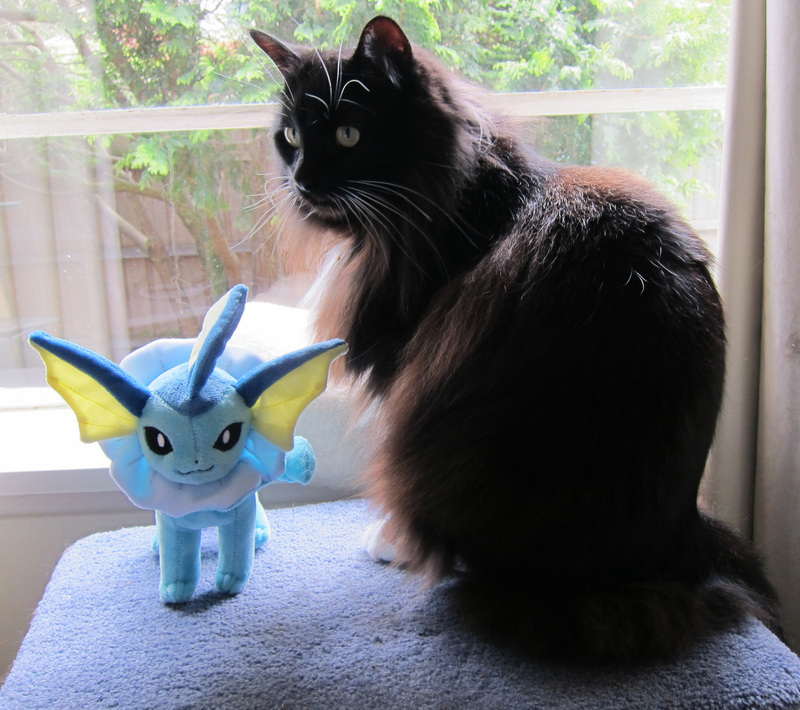 However, I am not a big plush fan since they take up so much space. 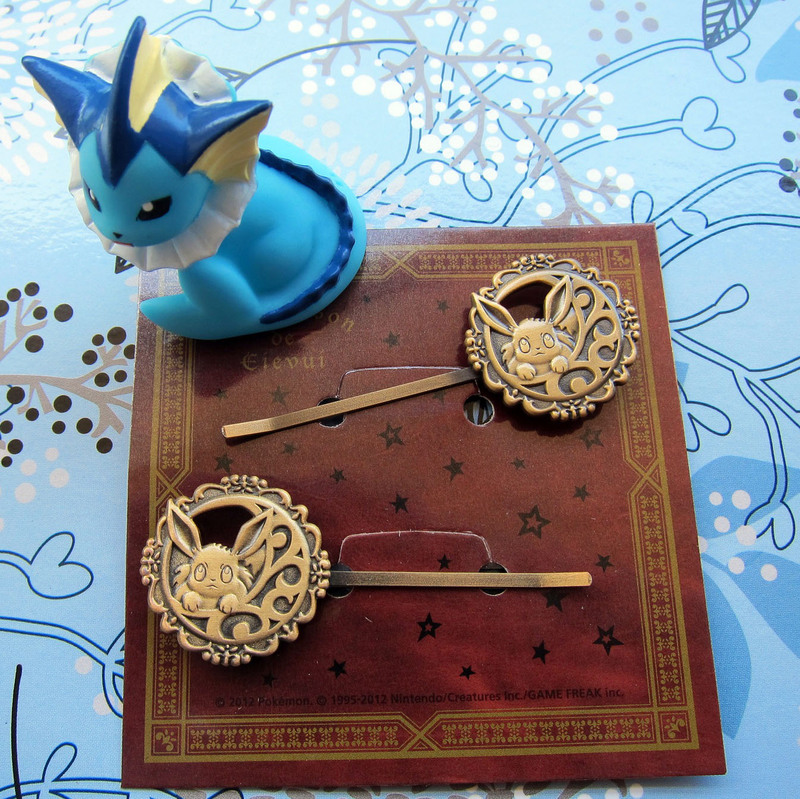 This time though, I decided to grab a few for my collection. 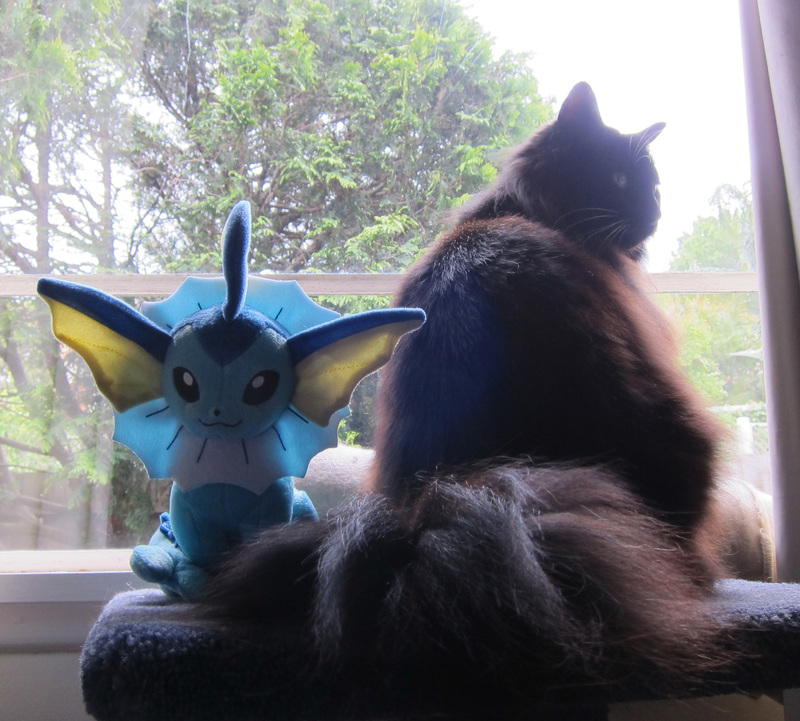 This is the Vaporeon sitting plush. 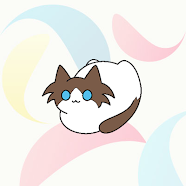 I think it looks a little... odd. 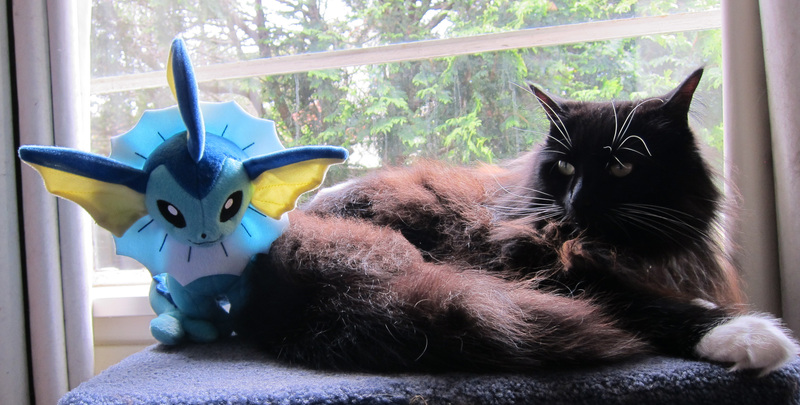 Perhaps there isn't enough stuffing in the head on this one? 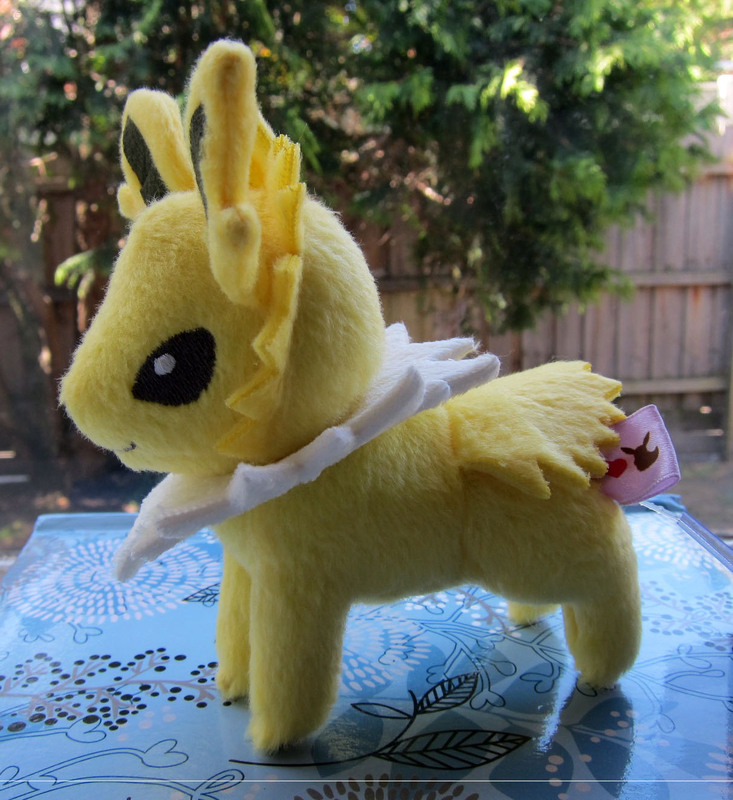 This is really a nice looking plush, probably my favourite new release so far. 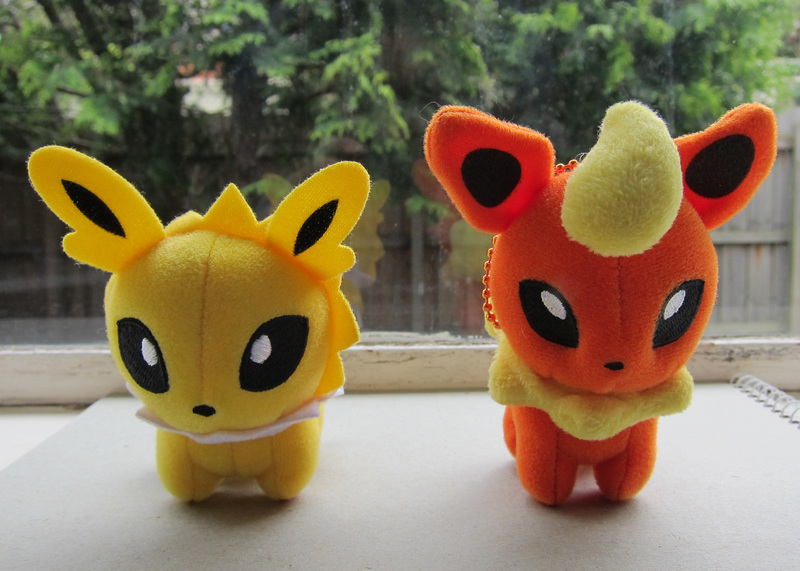 I ordered the whole set of 8 mini Eevee evolution Pokedolls. 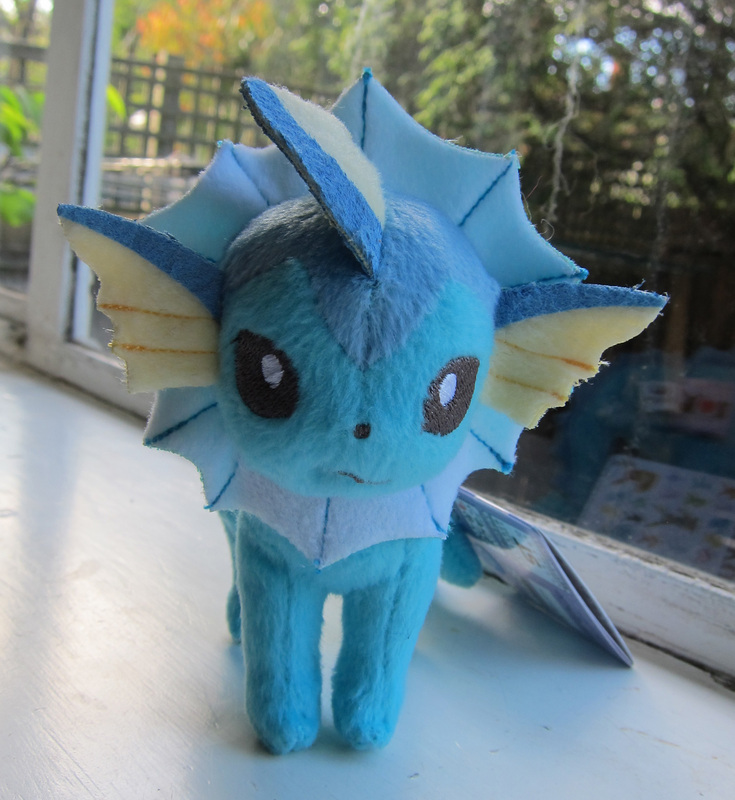 My Vaporeon looks totally scary, but maybe I just have super bad luck with quality control? 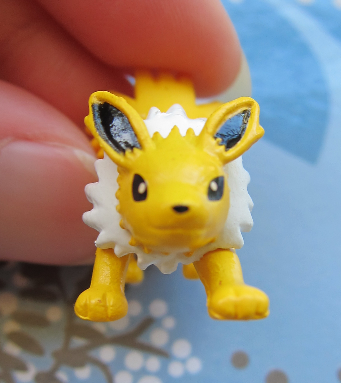 Pokedolls are my favourite plush items, but I really wish someone had put more thought into the design and material used for this miniature set. 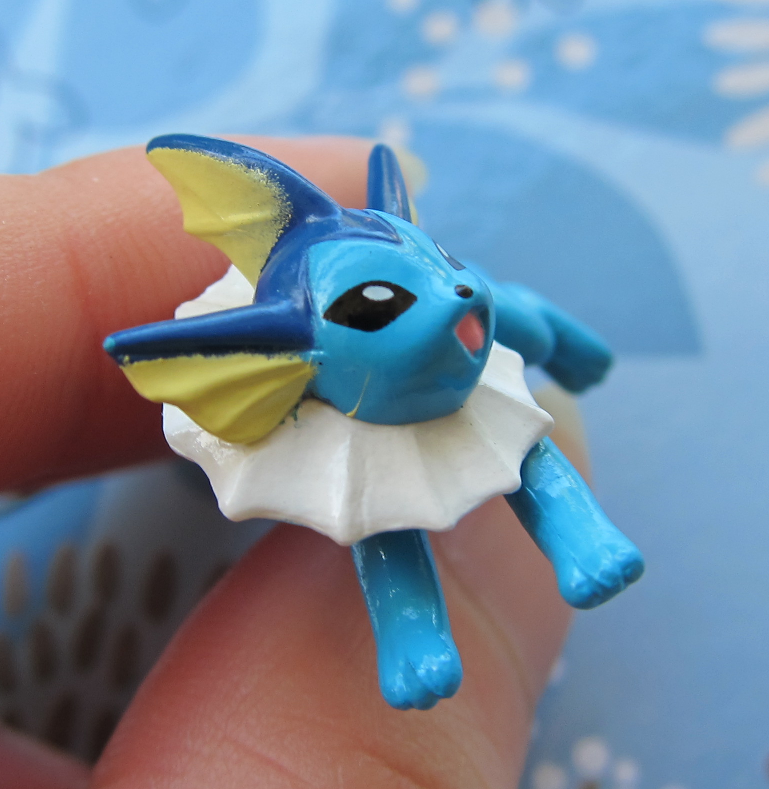 The stitching is not consistent and they just don't resemble original Pokedolls anymore. 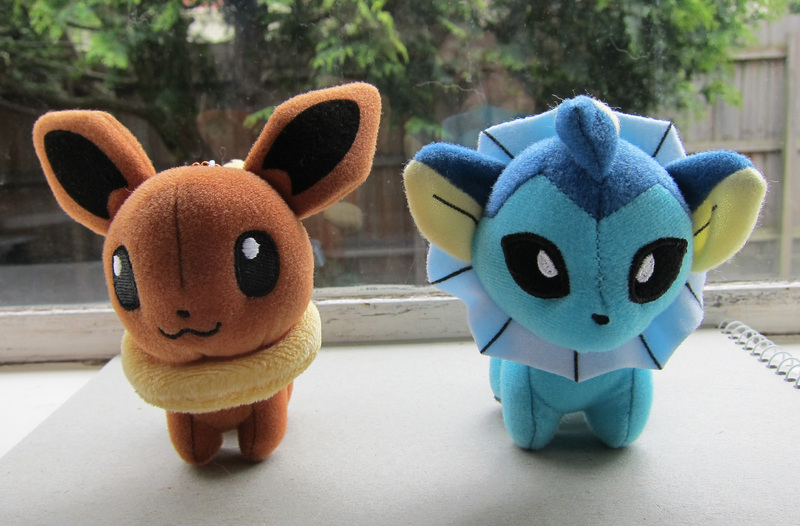 I'll always love my original Eeveelution Pokedolls most of all, for their superior quality and perfect workmanship. It makes me sad that such beautiful products have been lost, only to be replaced by so much new derpiness. 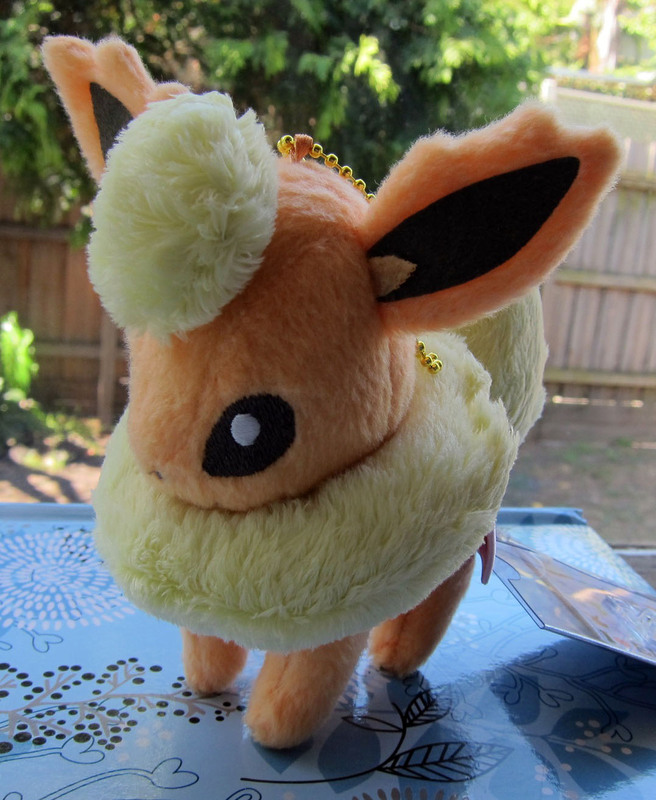 Oh, I think this plush is the derpiest one yet! 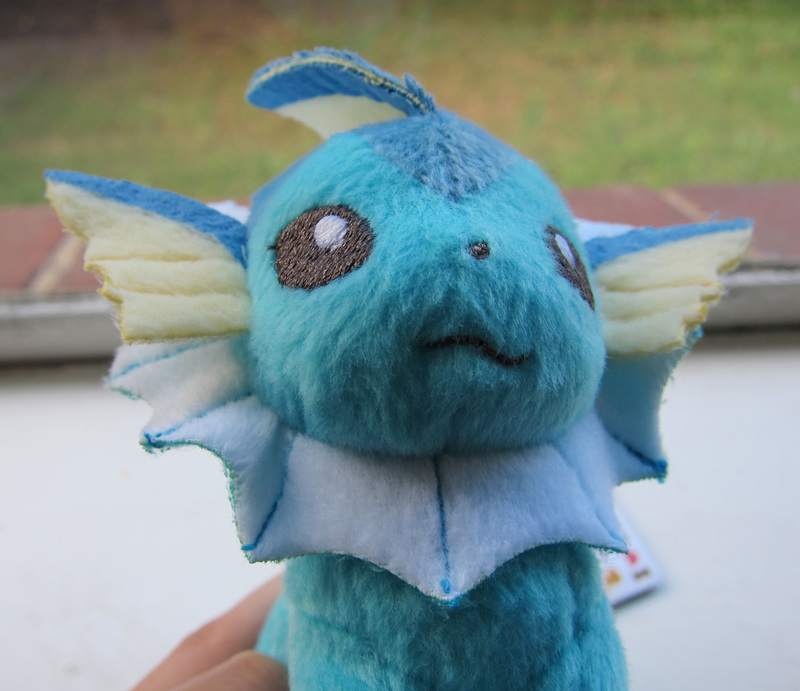 The mouth is really lopsided, and some stitching on the eye is actually coming off. 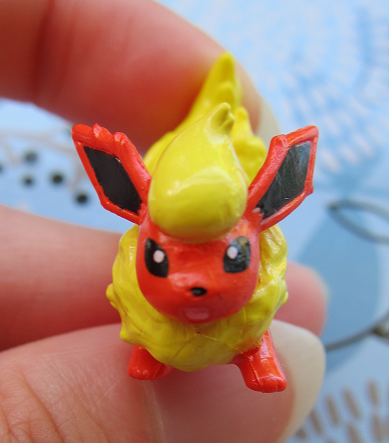 It looked much better in the stock photo. 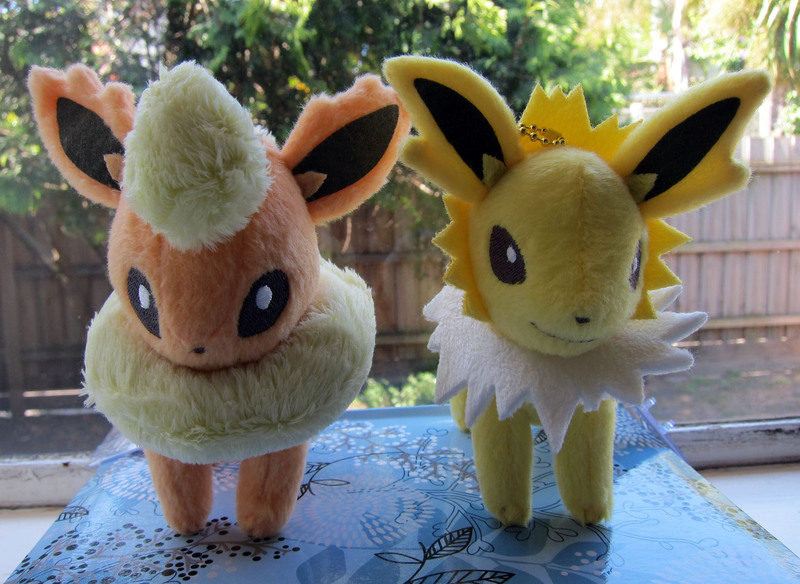 Jolteon and Flareon have since arrived, too. 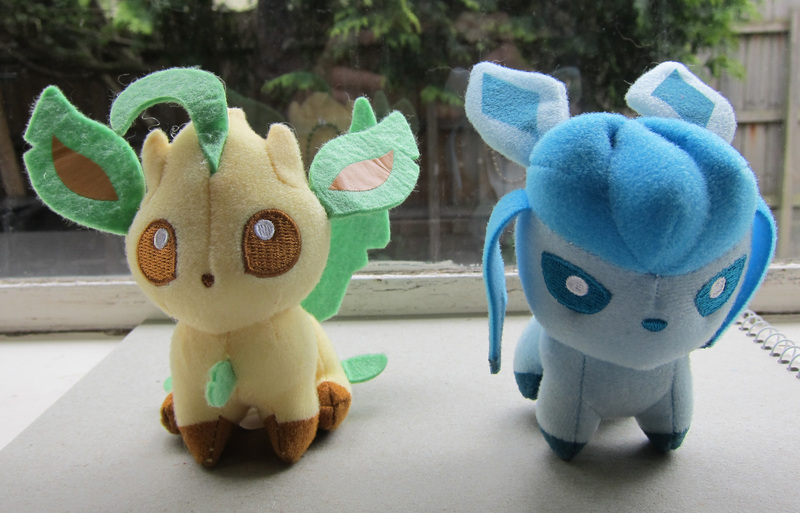 They're also a little disappointing, but at least they have properly stitched mouths. 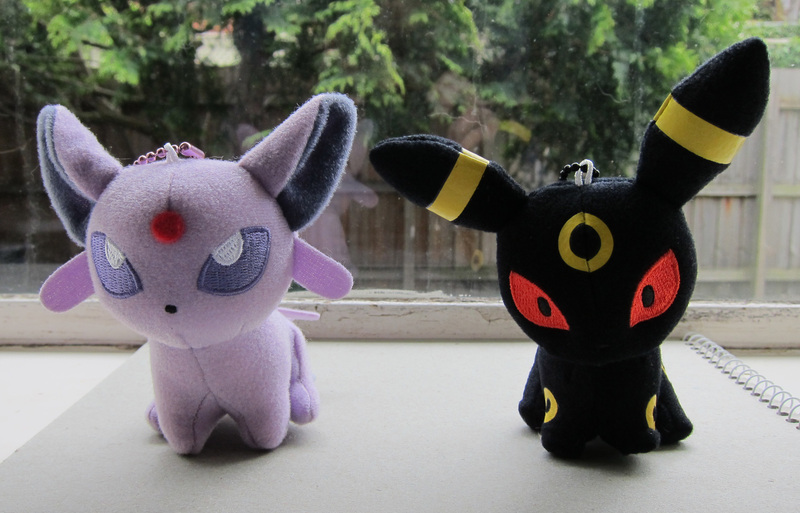 I think if they used better quality material, these keychain plush would have turned out nicer. 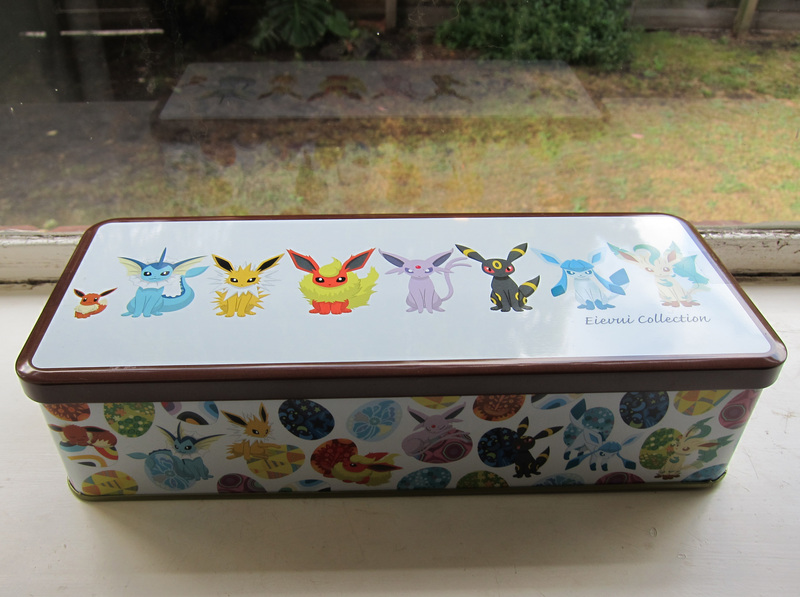 This is a really nice little tin of cookies. 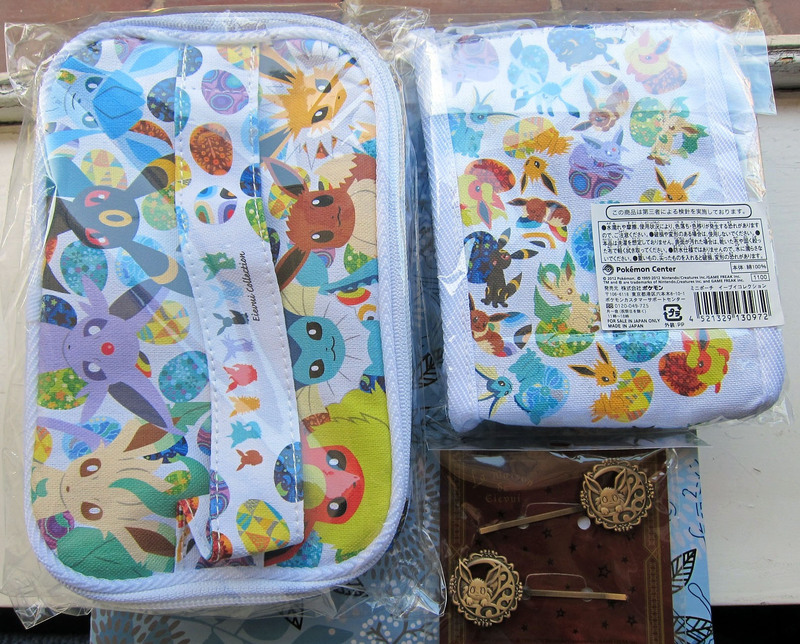 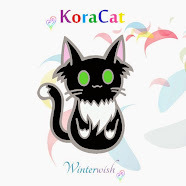 The dimensions are a little narrow to put much inside, but the artwork on it is really pretty. 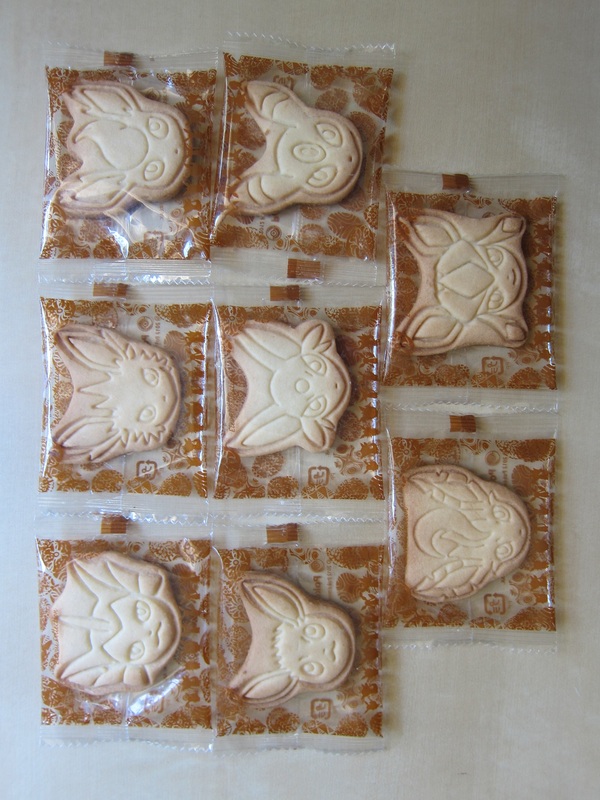 The actual cookies have the heads of all the Eeveelutions stamped onto them. 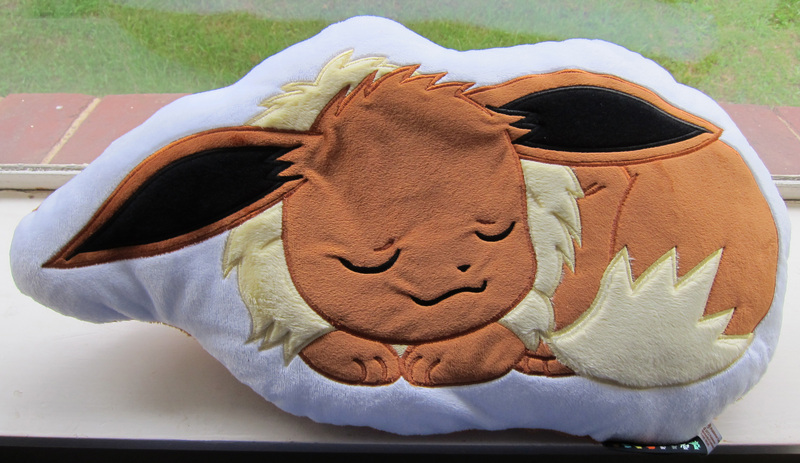 I'm not sure if I'll be eating all the Eevee cookies inside yet. 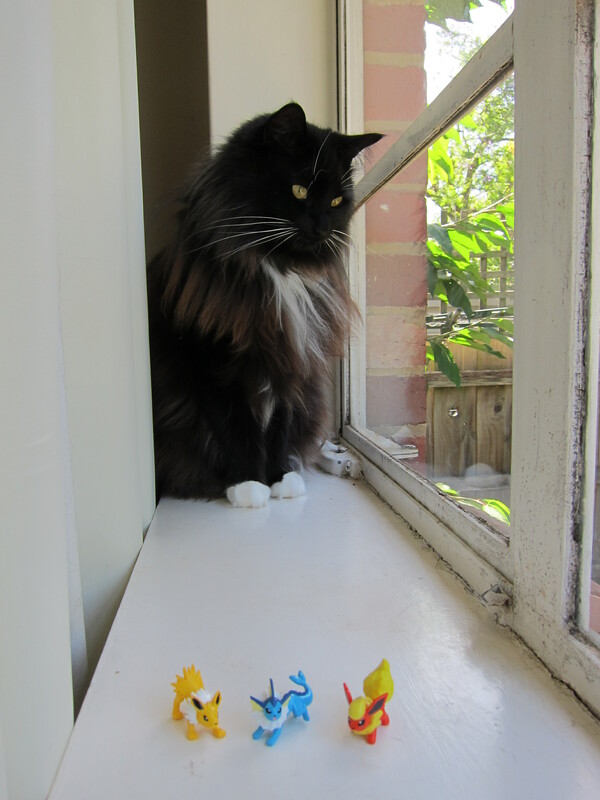 Four of mine arrived broken in their packaging, so I went ahead and ate those. 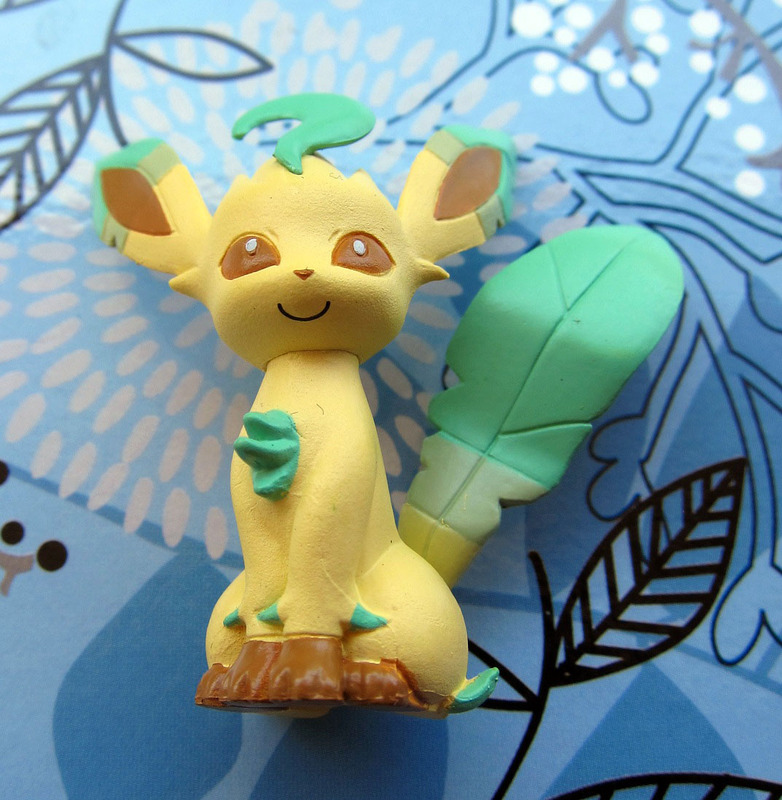 :D They taste like standard Marie biscuits you can get at the supermarket, maybe a little less sweet. 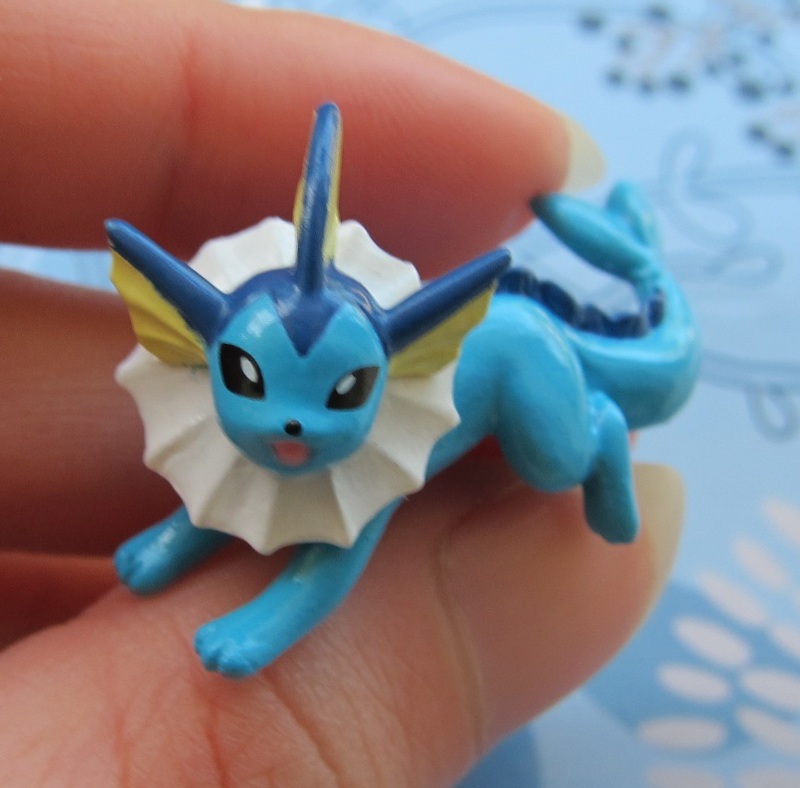 I ordered a box of these to pull one of each figure. 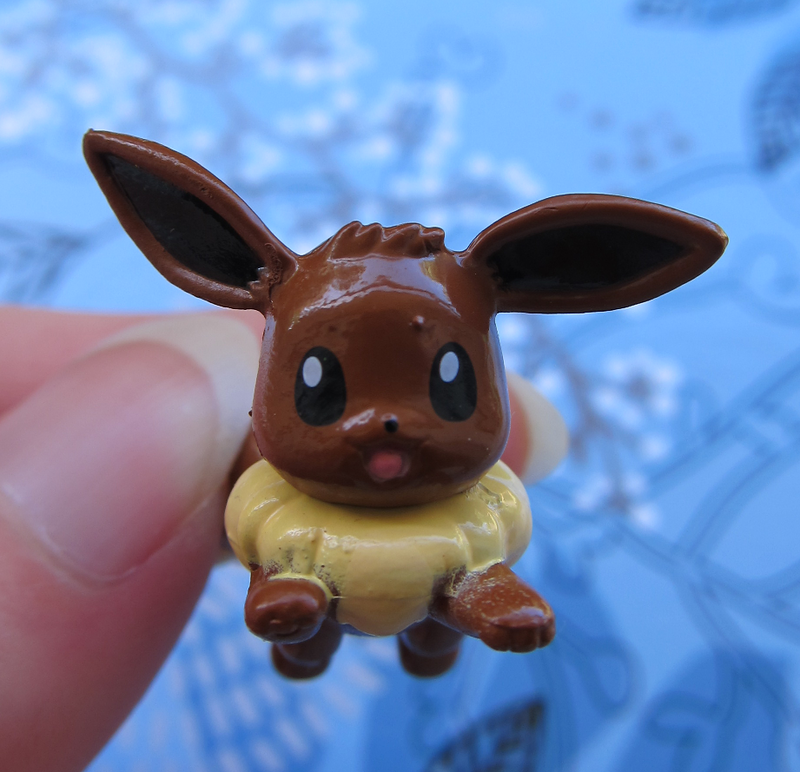 There were 10 figures in total. 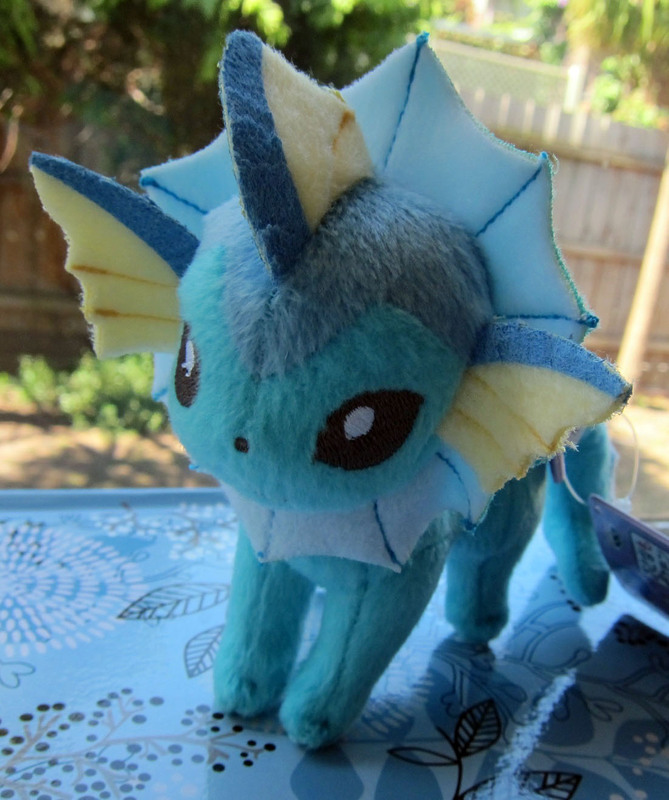 Vaporeon is quite good though, ignoring the small paint splash just near one fin. 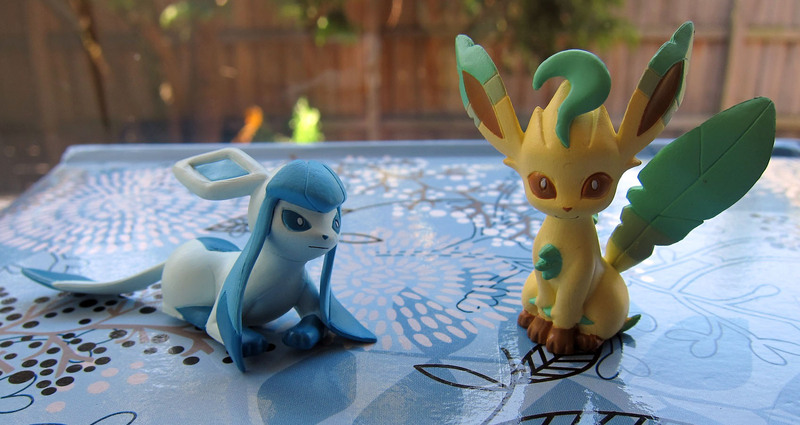 My Tomy Ippai Eevee figure set has also arrived. 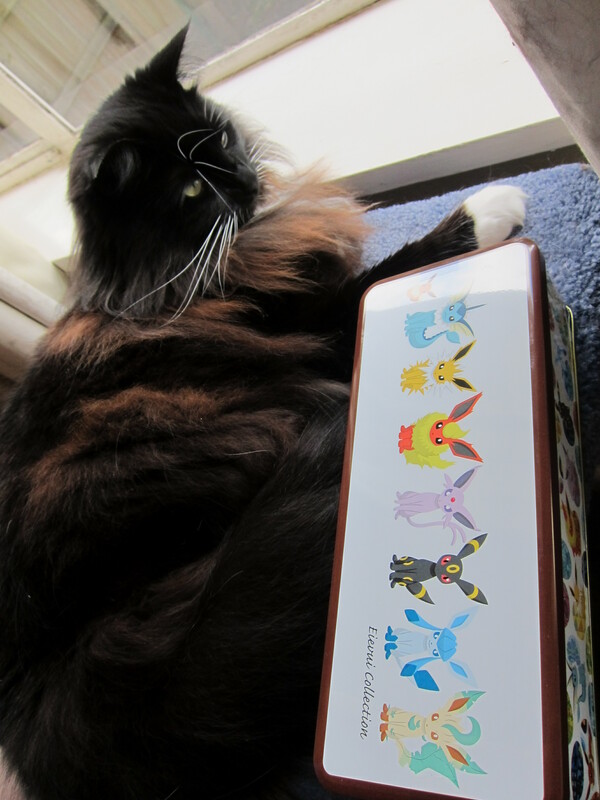 It's a beautiful assortment of all 8 members of the Eevee family, in a few poses seen in one of the movies (Giratina and the Sky Warrior).